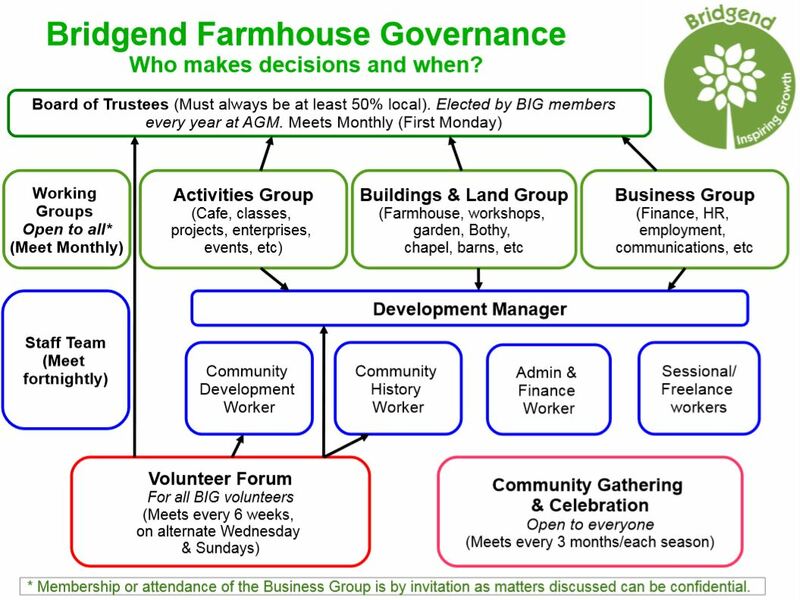 Bridgend Inspiring Growth is a community-run voluntary organisation. We promote inclusive participation and democratic decision making, and strive to continually improve this to ensure those that are actively involved are able to directly influence our development, services and activities. To further this we have three distinct working groups, each focusing on a different aspect of our project. Each of these groups has delegated powers, specific to its role, and meets monthly. Any decisions affecting the overall direction of the project are referred back to the Board for a final decision. If you are interested in getting more involved in one of these aspects of the project, please contact us and we can put you in touch with the lead representative for that specific group. We welcome any input and would encourage you to attend one of these working group meetings if you are interested in becoming more involved in the project. This Group covers many of the activities we run, such as: bike workshop, wood workshop, volunteer sessions, arts & crafts, gardening, Bothy Build, signing group, classes, and upcycling. If you have any ideas for activities that we could run at the farmhouse or how to develop and expand existing ones then please come along and share your thoughts. The group normally meets on the last Thursday of the month 17:00 - 19:00 at the Farmhouse. The Farmhouse has considerable grounds, outhouses and our new purpose-built workshops. This group works to develop ideas, advice, input and thoughts in general on how best to use them to serve the communities surrounding the farmhouse. Minutes are available on request and hard copies are on display at the Farmhouse for the Activities and Land/Buildings group . The Business Group develops and oversees the systems and processes we need for employment and staffing, financial management, good governance, risk management, IT and communications. 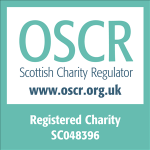 The Business Group leads on the recruitment of staff and on the process of becoming a Charitable Community Benefit Society (CCBS). Group members liaise frequently by email, and share the busy workload. * Membership or attendance of this group is by invitation as matters dealt with can be confidential.